Do you wish to have a precise idea of a commercial Site or a map of a prior year at your disposal or to locate a shop in its environment? 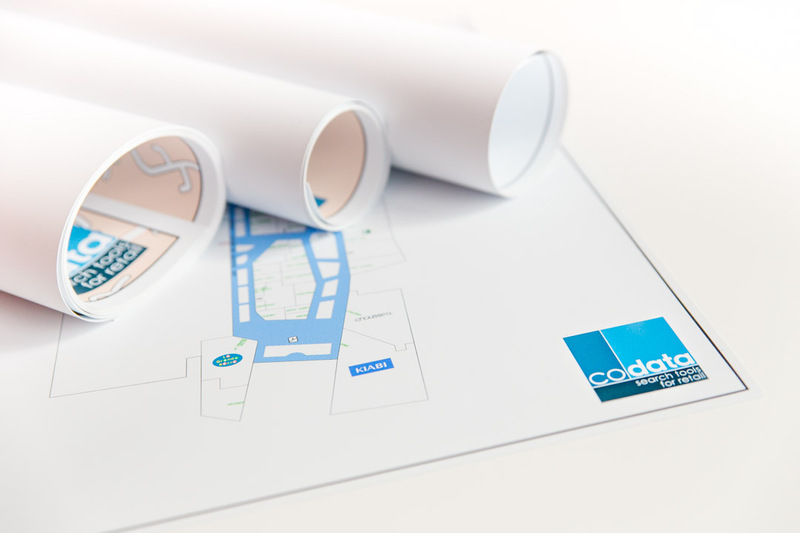 Codata Key Plans meets this need and enables you to order detailed maps in vector format (high-resolution PDF) online. Codata Key Plans provides you with an overview of a commercial Site: It is often the best way to understand the retail environment in a city centre, a retail area or a shopping centre. 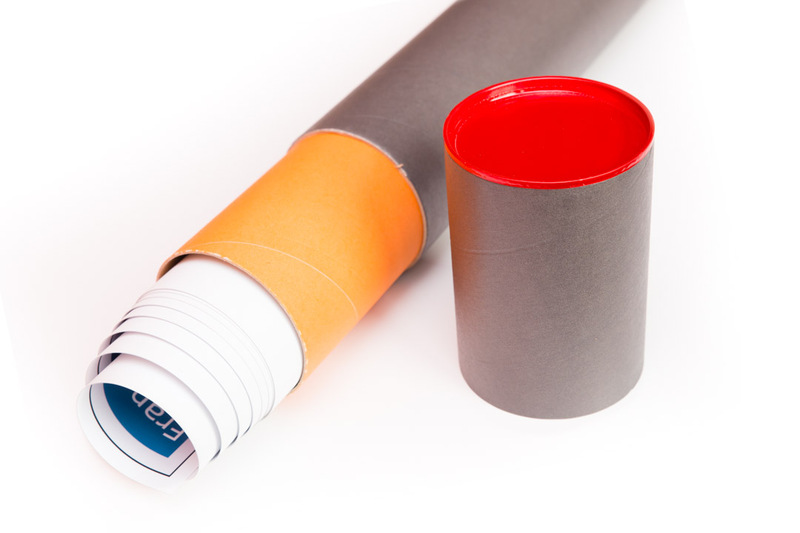 The price and printing format of these maps depend on the size of the commercial Site. With Codata Key Plans, data on commercial Sites and Retail Locations is at your disposal as maps. Detailed maps may be ordered online on the Website Codata Key Plans as a e-commerce purchase. Each file for sale is carefully detailed. All details of the ordering process are described on the site.